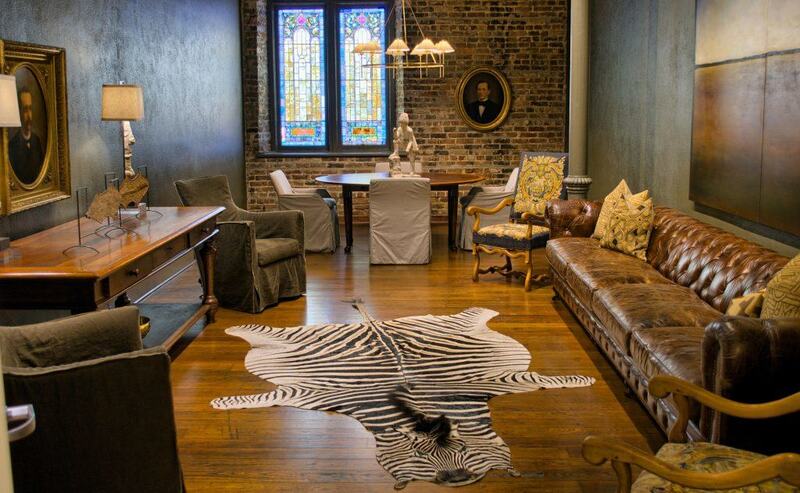 The Steeple on St. Francis, “Old Mobile’s Most Inspired New Space,” will be hosting the 6th annual Mobile Fashion Week this Friday and Saturday night at its multi-purpose, historically renovated venue in Downtown Mobile, Alabama. 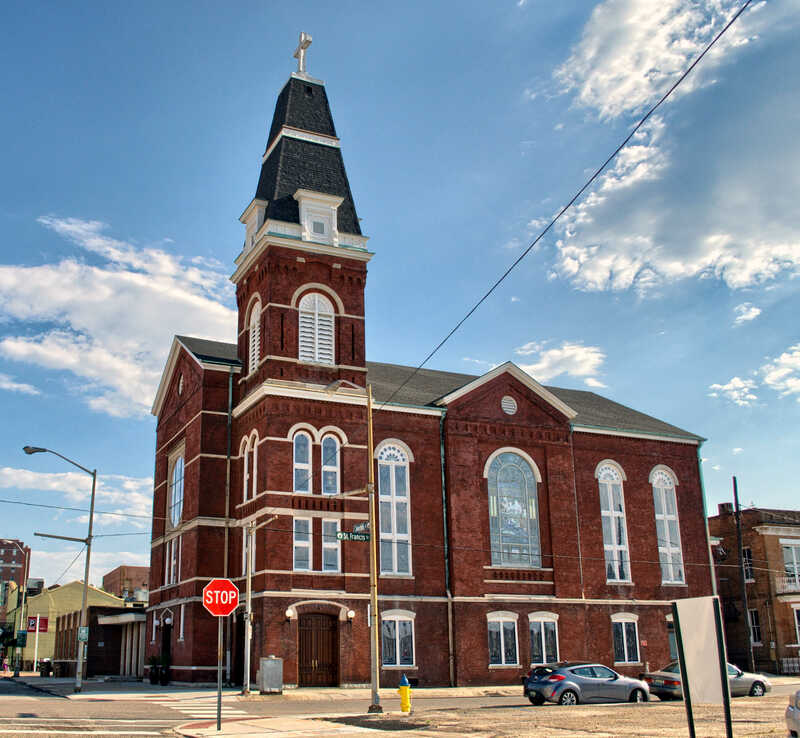 Originally founded in 1895, the motivation behind the renovation of The Steeple was to create an event-specific space in the previously dilapidated building. Since June of this year, it has provided a space for celebration for a host of events, from weddings to concert series, just to name a few. This weekend The Steeple is truly living-up to its ‘Performance Venue’ label and adding Runway Fashion Show to its long and unique list of event capabilities! Mobile Fashion Week is known for being ‘where fashion and community collide,’ and with The Steeple being ‘Again ready to congregate,’ this weekend’s fashion show on the most unique runway this fashion-lover has yet to encounter will be the perfect collaboration between The Steeple and the Mobile Fashion Council. As I walked through The Steeple’s main doors on Tuesday for some pre-fashion week insight, I audibly gasped – dumbfounded – as I ventured through the foyer and into the 1895 room, letting my host, Mary Lacey Zeiders, know of my arrival. There are no photographs or descriptions that could have prepared me for what I both saw and felt while in this historic space. Coming from an event-planning and styling background, ideas for parties as well as styled shoots for The Southern Atelier excitedly swirled around in my head as I took in all that The Steeple has to offer (which, as you will see, is a lot!). The old and new are perfectly married in this space – the tile in the foyer was used as the inspiration for the beautiful bar top that is matched perfectly in color if not era. 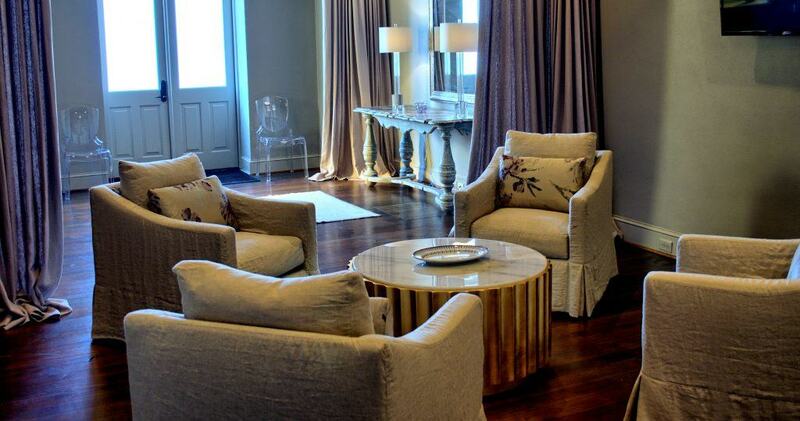 This fusing of the two worlds creates a feeling of history and significance combined with a modern, sophisticated twist. It gives a sense of excitement to the space. Just experiencing the architecture and history of the entire space will put you in a celebratory mood -this place was (quite literally) made to party!! When you find the Event Room upstairs (not pictured as not to ruin the surprise! ), I suggest you soak up the beauty and history of what once served as a chapel. Even more captivating is the fact that just about every piece of it is original and was restored locally to preserve the rich history of Old Mobile that seems to still live within the walls. You cannot help but to marvel at the many intricate stained glass windows, knowing that every piece is original to the space. The history of this old building has been kept alive in a very new way for modern use. In better words, The Steeple is “where the authenticity of a century old church blends with modern renovations to create a unique backdrop”…especially for a fashion show! The set up of this room is what has me the most excited for this very unique, forward-thinking fashion show! Since the building was renovated to be a music and event venue, The Steeple is equipped with two large projectors as well as screens and a state-of-the-art D&B sound system that will be put to full-use as the models strut down the runway. Several groupings of chairs will form four distinct triangles, leaving the runway to create a giant X. This shape allows each seat to literally be a great seat to see the show! The incredibly creative runway allows that at any time, a viewer will be close to the models walking by, allowing the textures and vibrant colors of the clothing to be seen in great detail. This type of interaction is almost unheard of in the fashion world and will be nothing short of breathtaking as you will feel part of the show itself. Doors will open each night at 6 p.m. Showtime is set for 7 p.m. and events will conclude each night at 9 p.m. 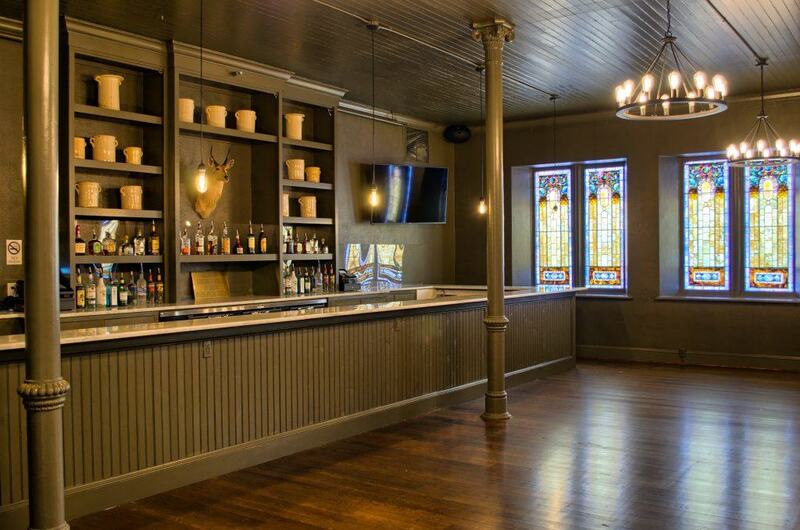 The closing night post-show After Party on October 1st will be held at the Firehouse Wine Bar in Downtown Mobile. Want to join the fun? You can buy tickets by clicking HERE. Beautiful venue! Should make for an exciting fashion show. Wish I could attend! There is always next year! !